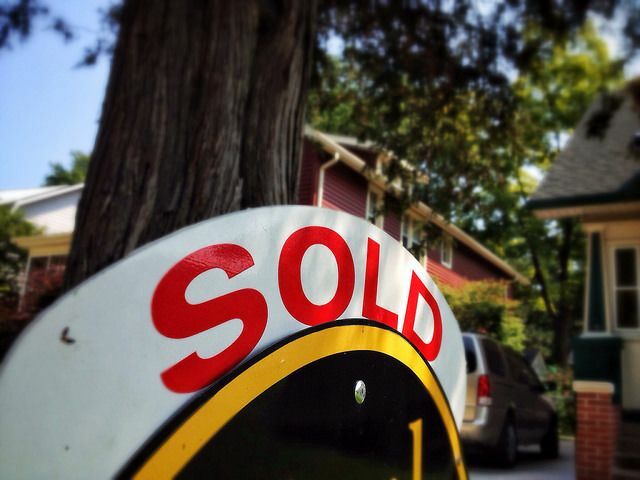 The fact that young Americans aren’t buying homes at the rate they used to isn’t news. Ever since the housing crash, Millennial homeownership rates have been lower than historically normal. In fact, homeownership rates among buyers between the ages of 18 and 34 dropped 8 percent between 2006 and 2015. There are, of course, many factors that have made it difficult for younger Americans to buy in recent years – including student loan debt, a challenging job market, rising rent, and higher home prices. However, though overall numbers show fewer first-time buyers active in the market, in some cities Millennial home buyers are actually quite well represented. Take Elk Grove, CA, for example. In Elk Grove, the homeownership rate among people under the age of 35 was just over 60 percent in 2015, mostly due to its proximity to major metropolitan areas and a median home value around $350,000. Other cities that have an above average number of Millennial home buyers include Sioux Falls, SD, Bakersfield, CA, Peoria, IL, Cary, NC, and Chattanooga, TN. And, though they all have a different mix of factors, the most common thread among all the top cities for younger buyers are affordable homes for sale and a growing economy. More here.